More than 3 million Americans receive acupuncture each year, and its use is increasing. While there are a variety of acupuncture techniques, those typically used in the U.S. incorporate traditions from China, Japan and Korea and involve penetrating your skin with a thin needle at certain points on your body. The needle is then stimulated by hand or electrically. 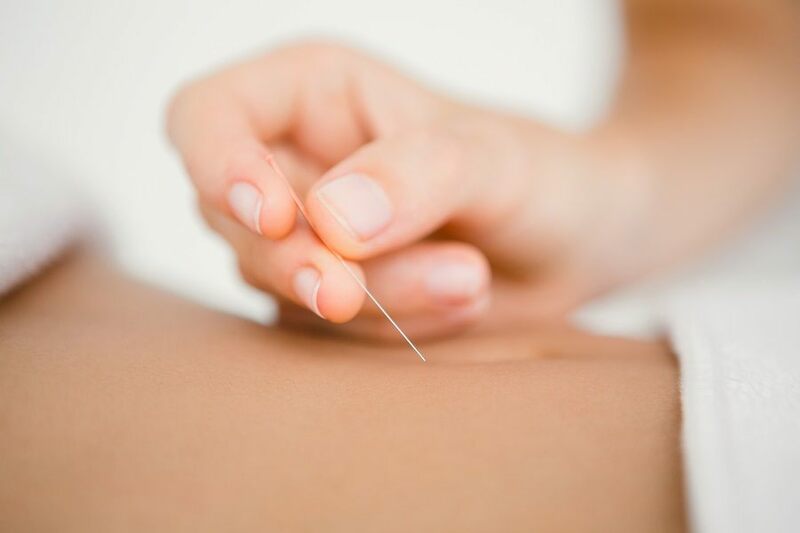 Acupuncture has been in use for thousands of years around the globe, and it has withstood the test of time because it works to safely relieve many common health complaints. I have watched as patients have tried acupuncture over my 42 years professional health care career and my observations do not support this article. Relatively few of my patients ever found good results with acupuncture.